Dongguan Jingshijie Glass Crafts Ltd.
We have advanced production equipment, rich production experience, strict quality requirements, had won international praise domestic and foreign guests. In good faith as a guidelines, make the customer satisfaction, for the reasonable price as purpose, enjoyed by all the customers . Our service tenet is: Client's satisfaction and trust is our permanent to visit our web and our factory . Our products mainly exports to Europe, middle east, South America, west Africa countries. We have advantage of low price, high quality to attract more customer in domestic and abroad. Dowell furniture will create more brilliant future with all our partners. What is the transportation: We are able to send the goods by air/ Express delivery/ Sea. Want further information pls email me or chat with me on TradeManager directly. Where is your factory located9 How can I visit there9 Industrial no. 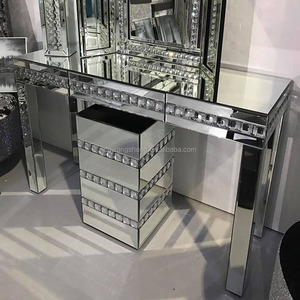 Dongguan Gold King Furniture Ltd.
" Our inspector QC will check the goods in every procedure and modify the parts once they find any problems from them. Q: What is the material of your products9 A: Base: 201# or 304# stainless steel Top: tempered glass or marble or MDF board. 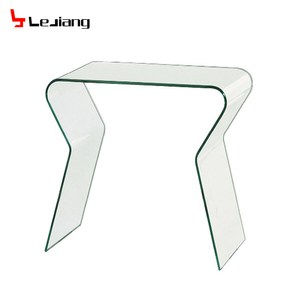 Q: What is the material of your products9 A: Base: 201# or 304# stainless steel Top: tempered glass or marble or MDF board. Shenzhen Mino Furniture Co., Ltd.
Adam International Trade Co., Ltd.
use olystyrene corner foam to protect the top 4 corners. d. use olystyrene corner foam to protect the bottom 4 corners. e. please see packing detail from the pictures below. 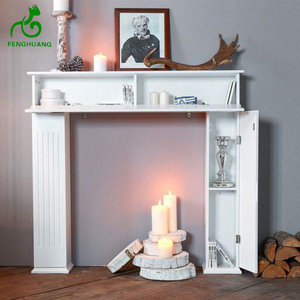 Foshan Sinuoqi Furniture Co., Ltd. Advantages: Each working procedure is completed in our own workshop, shorten the production time and meanwhile reduce the cost. Meanwhile, our best price will be offered according to the order quantity, so please tell us your purchase quantity when you inquire. 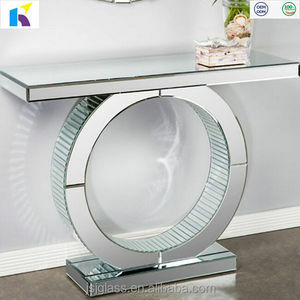 Q7: What is the material of your products9 A7: The material is marble top and tempered glass top and stainless steel . 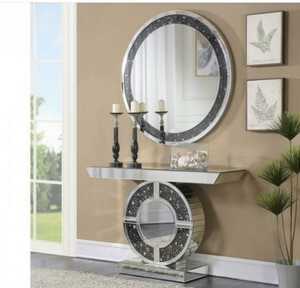 Alibaba.com offers 13,448 modern console table products. 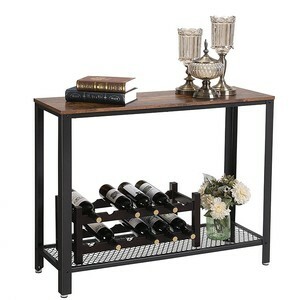 About 52% of these are console tables, 25% are wood tables, and 17% are coffee tables. 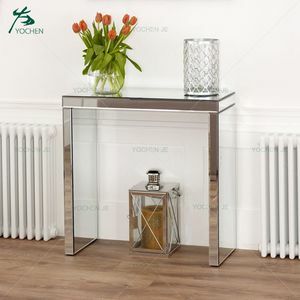 A wide variety of modern console table options are available to you, such as console table, coffee table, and living room cabinet. You can also choose from modern, antique. As well as from free samples, paid samples. 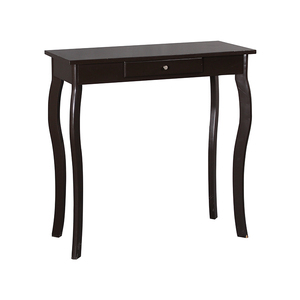 There are 13,271 modern console table suppliers, mainly located in Asia. 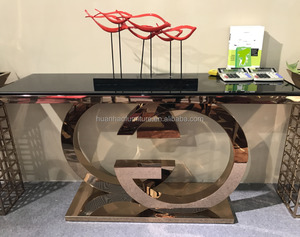 The top supplying countries are China (Mainland), India, and Indonesia, which supply 89%, 7%, and 1% of modern console table respectively. 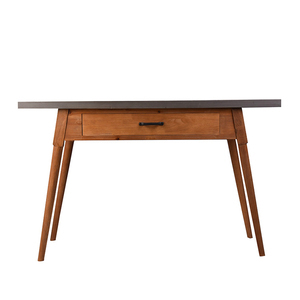 Modern console table products are most popular in North America, Western Europe, and Eastern Europe. You can ensure product safety by selecting from certified suppliers, including 1,121 with ISO9001, 1,016 with Other, and 402 with FSC certification.